No building is complete without windows. Not only do they allow natural light to enter a space, but they create a way for those inside to interact with the outside world. For superior quality windows in Calistoga, ZV Construction is the best name in the business. Getting new windows put in shouldn’t cost you an arm and a leg. We’re proud of the competitive prices offered at ZV Construction, because it means we can help more Calistoga residents make the most of their properties. Thanks to our years of experience in the window business, we can offer high quality products at affordable rates. 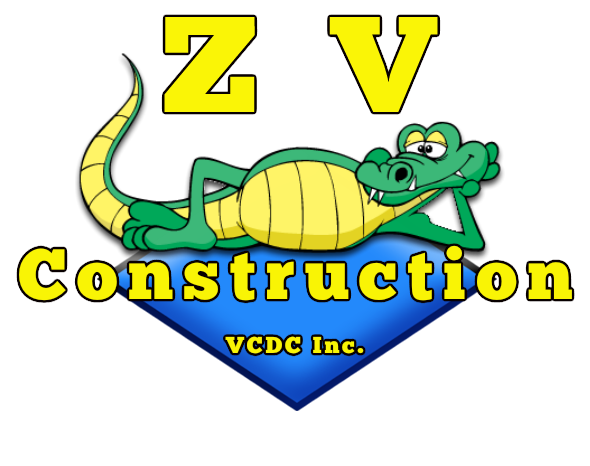 Why pay more for inferior service, when you can have it all with ZV Construction? Another major benefit to installing new windows is the impact it can have on curb appeal. Bay windows are an excellent way to boost the value of any property. With ZV Construction taking care of the installation, you can expect a window that is seamlessly integrated into your existing space.